Most travelers remain fixated on Bratislava when planning a getaway to Slovakia, but the truth is that Slovakia has so much more to offer beyond its capital city. We’re rounded up the best destinations in Slovakia for a variety of interests – whether you’re interested in relaxation and pampering, geeking out over regional history, enjoying a romantic getaway, or embarking on an outdoor adventure. 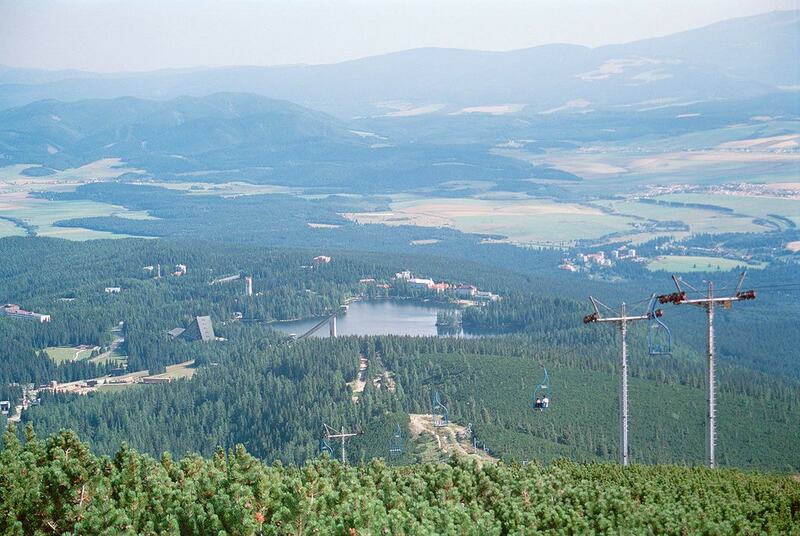 Read on for our best advice about where to travel in Slovakia based on your interests. Trenčianske Teplice is a small spa town located in northwestern Slovakia, near the Czech border. There isn’t much to do besides soak in the thermal spa waters and enjoy pampering spa treatments including massages, facials, and nail treatments. 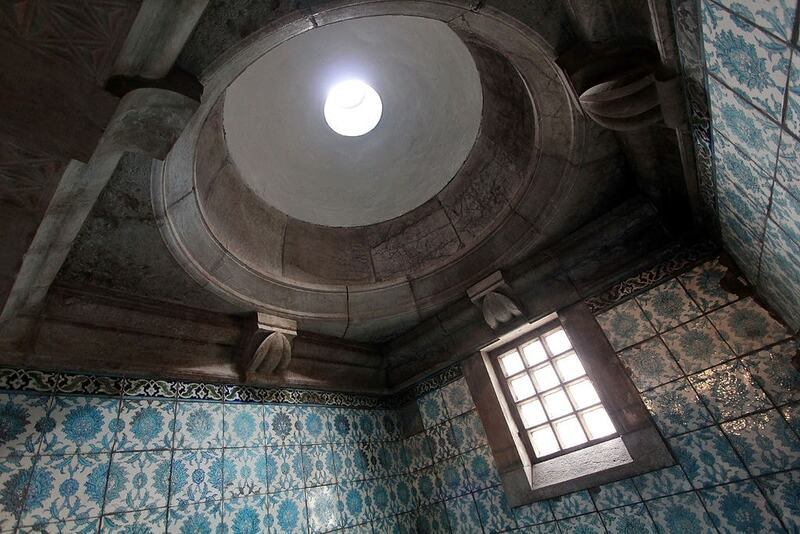 A unique Turkish hammam is the most aesthetically appealing spa, but the outdoor baths at the Pax Spa Hotel are also pleasant. Most hotels here offer half or full board, so you can spend days lounging, detoxing, and unplugging in the tranquility of this small town that emanates a peaceful, relaxing vibe. If spending your days hiking or skiing sounds appealing to you, Štrbské Pleso is the perfect base camp for adventurers who’d like to explore the High Tatras. Several hotels for varying budgets line the shores of the glacial mountain lake, which reflects the sparkling white snow-capped peaks during winter, and offers numerous opportunities for water sports in summer. Skiers benefit from nine kilometers of marked downhill tracks plus more than 25 kilometers of cross-country trails. Hikers can choose a new trail daily for weeks and not run out of options with stunning views. Folk culture thrives in the center of Slovakia, and the hub of folk art and folk dance in this region is the small town of Detva, located in the shadow of Po’lana Mountain. Every summer in July, since 1966, one of the largest folk dance festivals in Slovakia has been held in Detva’s amphitheater, and attendees come from all over Slovakia as well as surrounding countries to partake in a weekend of dance performances, eating, drinking, and socializing with friends and family. Year-round, Detva is the perfect place to shop for Slovak embroidery and unique handicrafts such as pottery and carved wooden crosses. Some of Slovakia’s most impressive religious monuments can be found in the small mining town of Banská Štiavnica, in the south-central part of the country. 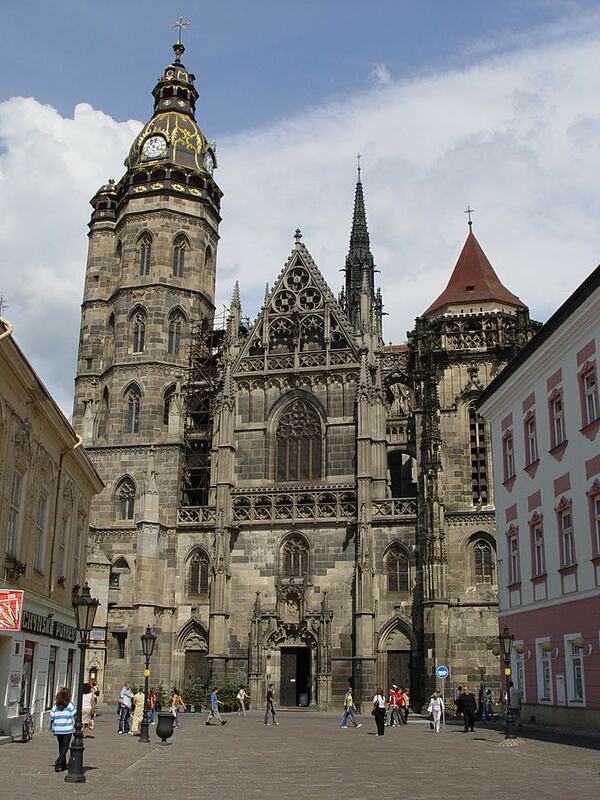 The late-Gothic Saint Catherine’s Church was originally constructed between 1488-1491 and now impresses visitors directly at the center of the historic core of Banská Štiavnica. 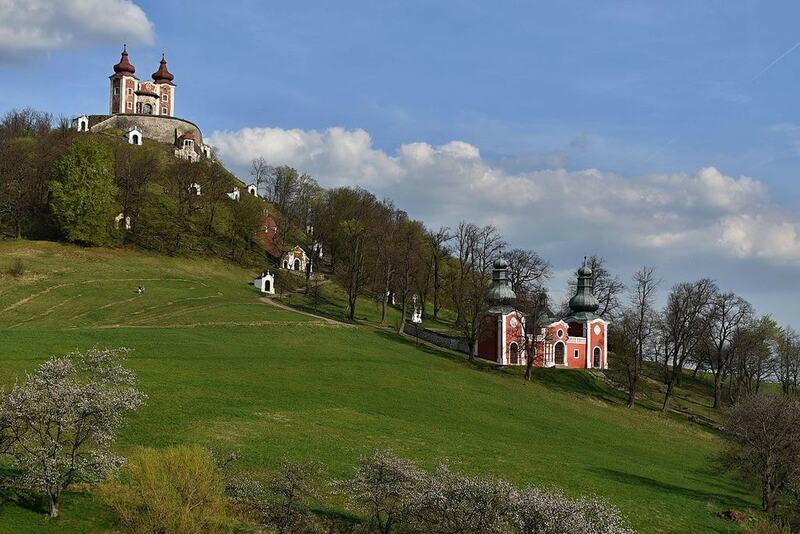 But the true gem of Banská Štiavnica’s religious monuments is the Baroque Calvary Church, which has been called the most important pilgrimage church in the old Kingdom of Hungary and one of the most important Baroque pilgrimage churches in all of Europe. Visitors approach the picturesque church by walking past a series of small chapels on their way uphill. If lounging in cafés from morning until night is your idea of the perfect holiday, then Bratislava is the best destination in Slovakia, due to its emerging and evolving café scene. For locally ground coffee served with freshly baked bread, head to hipster hangout Fach. Their coffee and fresh bread was so popular that they have even expanded by adding a boutique bar serving craft cocktails in the evenings. Urban House has also been serving such spectacular flat whites and seasonally flavored lattes that they now operate two locations within Bratislava’s Old Town. If a delectable cake is what you’re after, stop into Zeppelin Cafe. And for a cafe with a classy atmosphere which gives jobs to previously homeless people, pay a visit to Dobre & Dobre. 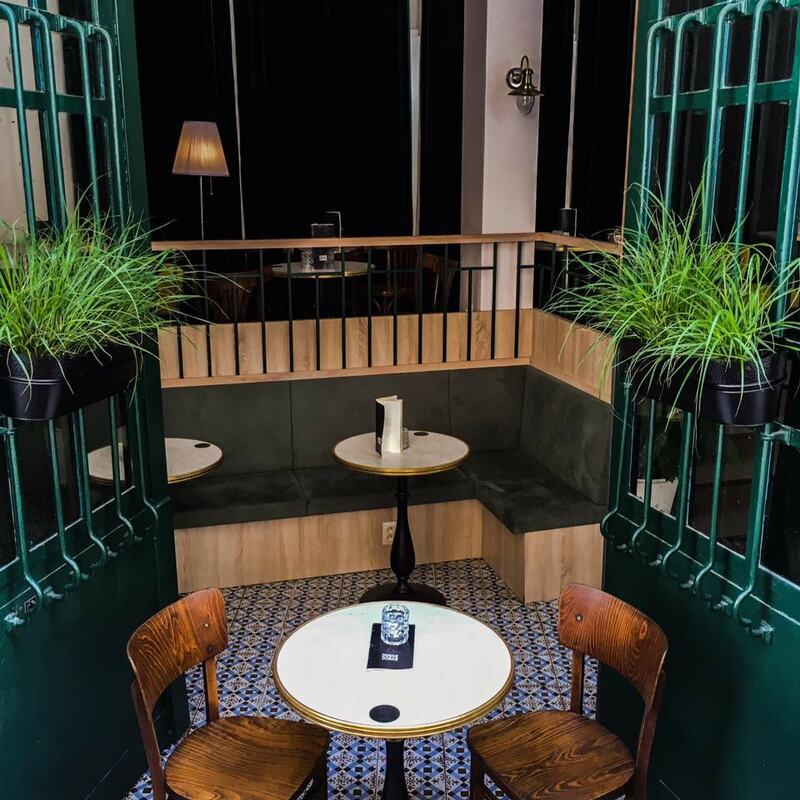 New cafés are popping up in Bratislava all of the time, you may be lucky to find a new gem during your visit. Topoľčianky, a small village in the vicinity of Nitra, is the perfect place for a couple looking for a romantic getaway. Stay in the historic Zamok Topolcianky, a Renaissance royal residence that served many generations of Austro-Hungarian royalty. You’ll be staying in the heart of one of Slovakia’s best wine regions, so make sure to order wine with every meal. Walking and cycling trails are abundant, and it’s easy to spend a couple of hours visiting the nearby Bison Reserve, a unique opportunity to observe Europe’s largest mammal. If you’re visiting Slovakia on a backpacker budget, head east to Košice and take your pick from a wide variety of budget accommodations, such as the Happy Bull Košice Hostel, a small hostel with beds for just 13 euros per night directly in the center of Košice. At Happy Bull, there is a fresh vegan breakfast daily, and they offer bikes to rent, as well as the possibility of arranging wakeboard or waterski lessons, a visit to the botanic gardens, or night swimming at Bukovec Lake. Dining out in Košice is cheap, and you can easily find a meal in a restaurant for five to eight euros, or grab a grilled sausage with sauerkraut from a street vendor for just two euros. 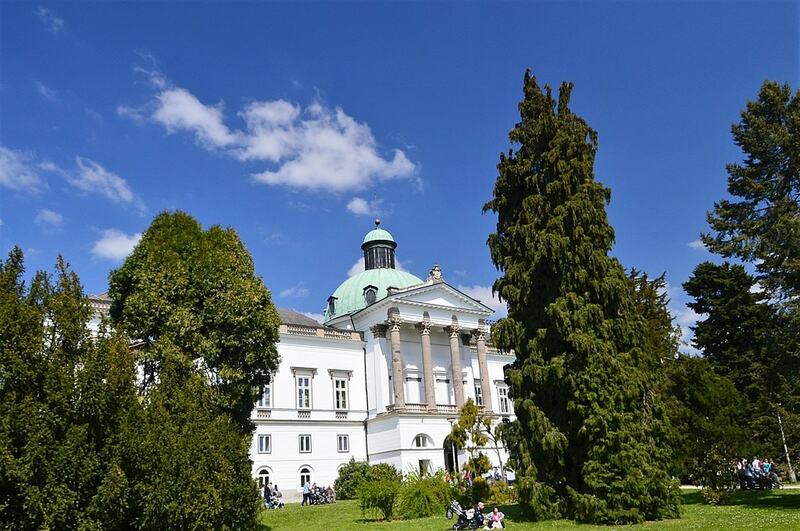 If history is your thing, plan your holiday to Martin, where you can find an outstanding branch of the Slovak National Museum, the Ethnographic Museum, and the Gallery of Turiec, which contains artwork from the region dating back to Gothic times. Martin is also home to the National Cemetery, where you can find the tombstones of many famous Slovak writers, poets, and playwrights. 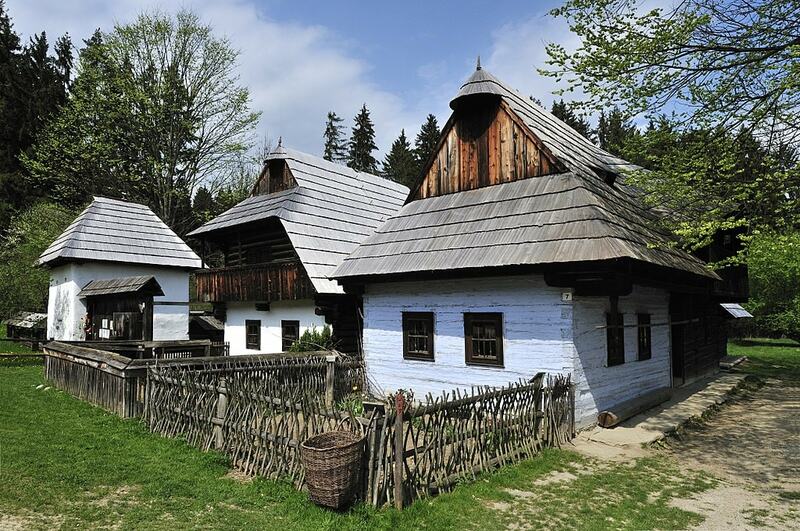 The open-air Museum of the Slovak Village, which provides insights into village life and traditional Slovak architecture, can also be found in Martin.